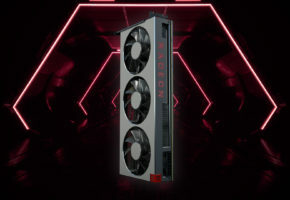 Only a day after controversial non-disclosure agreement leaks, engineering board of next-generation architecture graphics card smiles for the camera. 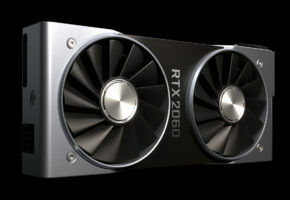 NVIDIA is really making it obvious that next generation will be called Turing. 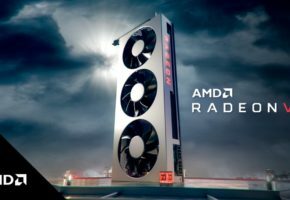 This is after the company tweeted about Alan’s Turing birthday just a few days ago, clearly indicating that NVIDIA has something in the works attached to this name. 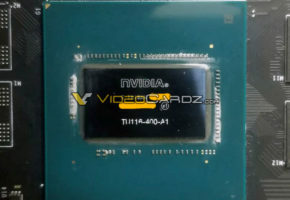 At Reddit, you may find the very first picture of NVIDIA’s GDDR6-based graphics card. This is a prototyping board, absolutely not a finished product. 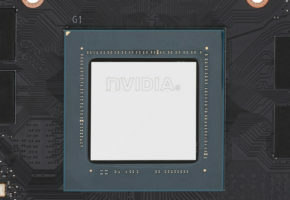 This board comes with three 8-pin power connectors, 12-modules of Micron’s GDDR6 memory and something that looks like an NVLink. 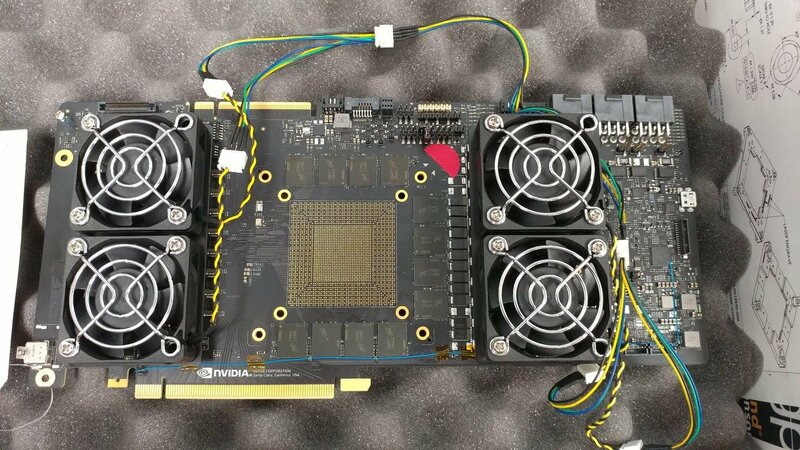 This board lacks actual GPU, which appears to be rather large (add 12GB memory and we have a new enthusiast SKU). These boards are used for testing, which is demonstrated by tens of switches and connectors. It’s where the development starts, so it’s not exactly clear how this picture got leaked. 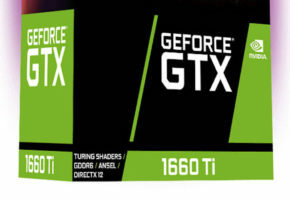 There is no need to jump into conclusion that this is GeForce product. This could very well be Quadro or next-gen Tesla. Most of them share the same board design anyway.